Marilyn Oberhardt is another of our members who hails from outside the Tahoe Basin, in her case Eastern Massachusetts. 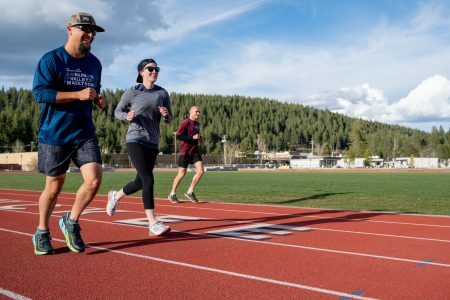 Despite the fact that she lives nearly 3,000 miles away, she annually carves out time to spend on the trails and at the races many of us hold near and dear. 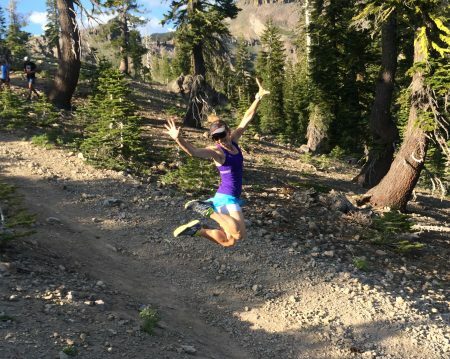 Read on to learn about this ultrarunning aerospace engineer. I am originally from Camp Hill, PA, and currently live in Arlington, MA. 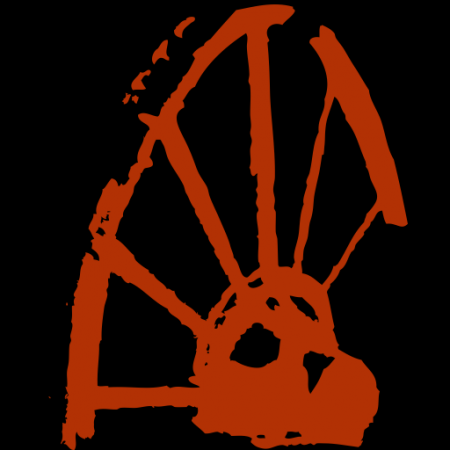 My husband and I lived in San Francisco from 1993 to 1995, which is how I connected with the Bay Area running community, where I was a member of the East Bay Striders. When did you begin running? I began running as an elementary school kid, participating in AAU and Hershey meets. I ran cross country and track in high school, and cross country for two years in college. In college, I ran my first marathon, as a Boston bandit (back when that was an accepted thing) in 1985. I stepped up to ultras at Way Too Cool in 2010 and have been enjoying them ever since. I have always loved the freedom and escape that running provides. Do you race? Does racing motivate you? Yes, I enjoy racing. Putting down the money for an “A” race definitely motivates me to get my training done, so that I can get the most out of the event. I also really enjoy using other races along the way to the “A” race as social and training runs. Do you have any dream races ? 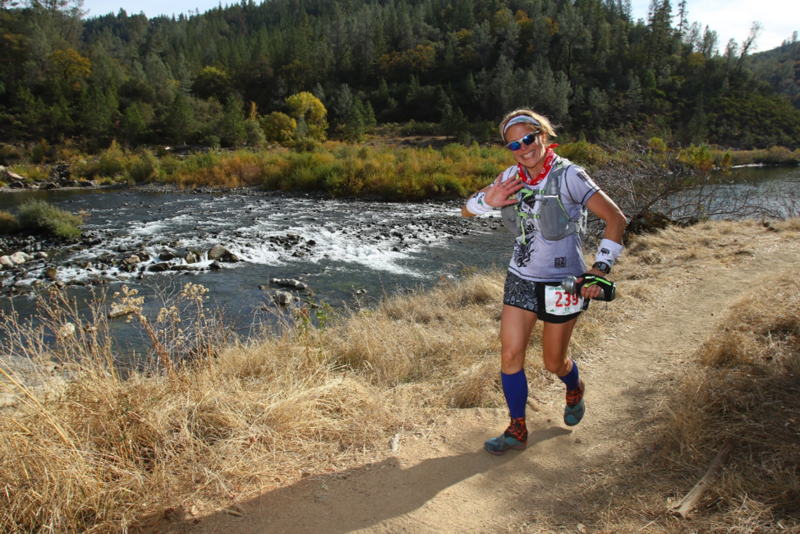 Yes, I hope to get back to Western States one day, and complete my unfinished business from 2014 there. Do you have a favorite on-trail food or nutrition strategy? Favorite post-run meal or beverage? Having had a health issue in October 2017, I have adjusted my on-trail food considerably. One of my go-to nutrition items is Pacific Foods broths in eight ounce tetra packs. They are delicious and really help me, particularly late in a 100 where often not a lot of food is appealing. I don’t really have post-fun food favorites – anything yummy will do! Ooh yes – a baked mac and cheese from Serious Eats: https://www.seriouseats.com/recipes/2016/11/classic-bechamel-baked-mac-cheese-recipe.html. My only tweak to this is that I doubled the amount of gruyere. Also, you can play around with how much hot sauce you add, depending on what you are serving with it. For example, if I serve this with a batch of hot wings, I stick to the amount in the recipe and don’t amp up the heat in the mac and cheese. What was your favorite running experience this past year? That is a tough call, as I had so many fun experiences. 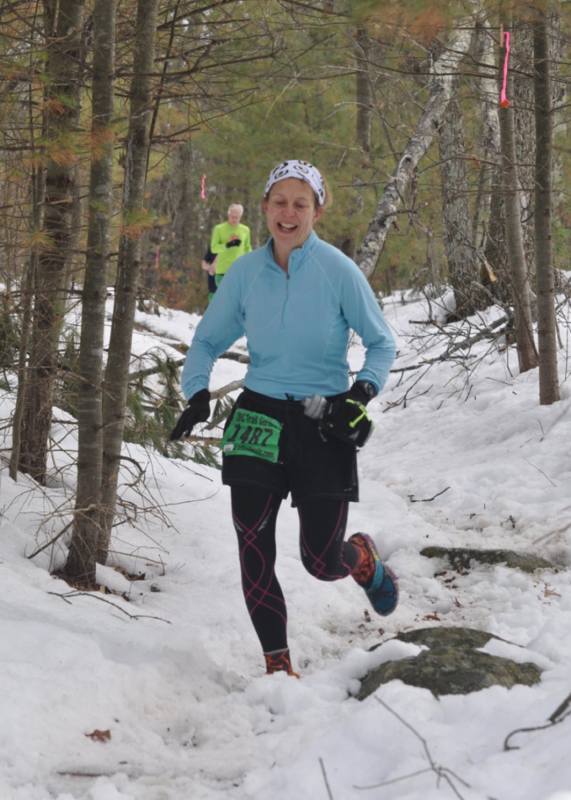 I might have to go with a new event in 2018, Groton Forest Trail Run, hosted by the Central Vermont Runners. It is my favorite because we had a big reunion of our East Coast Coyotes there, the course was super challenging and pretty, and the first-time RDs did an outstanding job, including having a live band play at the post race picnic. What was your most challenging/ character-building experience this past year? 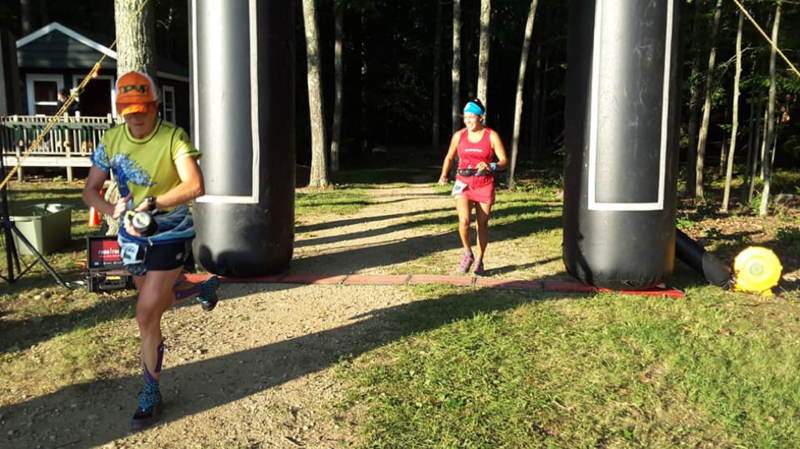 Dealing with an in-race staph infection at TRT 100. It was quite the situation. Recap here. What are your upcoming racing/adventure plans? I have participated in two classic New England Fat Asses so far this year, the G.A.C. held on the first Saturday of every year and the Cape Cod Frozen FatAss, with a date that varies with the tides. I have a number of other races building to my two big races, Canyons 100k and TRT 100. What do you do for a living? Is it hard to fit in time for training? I am an aeronautical and astronautical engineer, and have been a consultant since 2010, which has afforded me a great deal of flexibility and so I can fit my training in very well. In my run up to TRT 100 in 2015, I found some trail runs posted by DPMR and was intrigued. 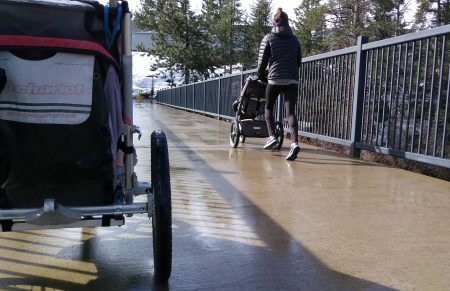 I come to Tahoe for at least a week each year, so decided to join in order to both benefit from the local knowledge and to donate to a group that supports the trail community in a place that I love. 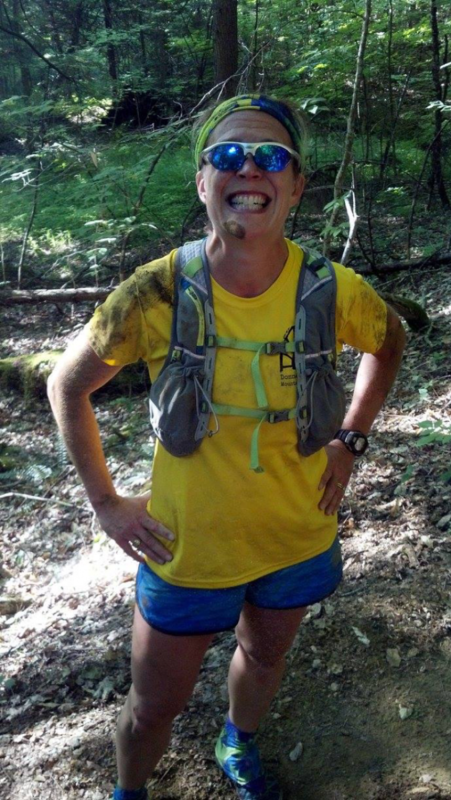 In 2016, when I achieved USATF New England Mountain Goat status, I was proud to do all of those races in my yellow #unafraid tech shirt. What has been your favorite DPMR experience so far? Getting support from awesome DPMR folks at aid stations, like Helen and Jenelle, when I needed a boost at Canyons 100k in 2018. In Tahoe, I would have to say Tahoe Rim Trail. What other outdoor or indoor interests do you have? I enjoy skiing, snowshoeing, hiking, and cooking. I was fortunate to have the amazing opportunity to work on two Space Shuttle missions.